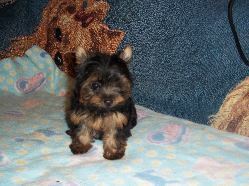 Welcome to Emerald Isle Yorkies. 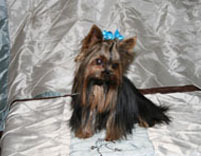 We breed Yorkies for the show ring and as family pets. 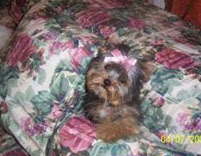 We are sure you will find your piece of heaven in our Yorkie puppies. Fun! Adorable! 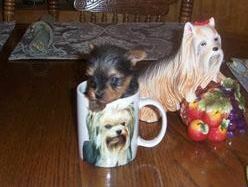 Yorkies Bring Joy To Your Life! It is illegal to download content/images from this site. Violators may be prosecuted.